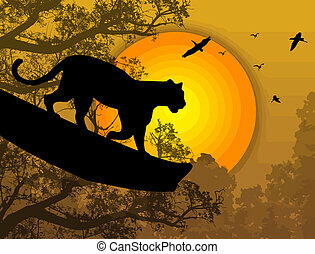 Bird and panther vector. 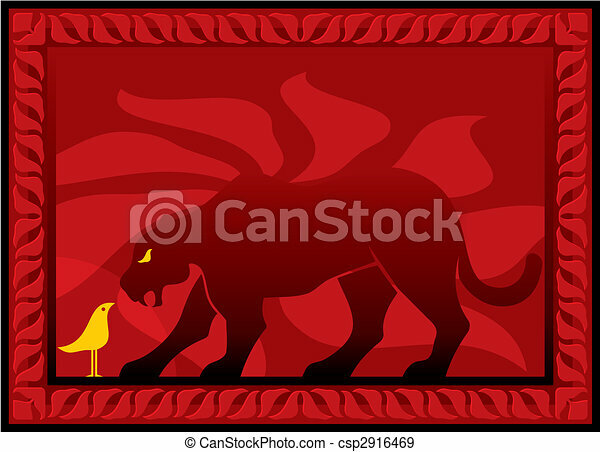 Bird and panther silhouettes on dark red decorative background. Wild animal predator, lion, panther, bird penguin, llama. 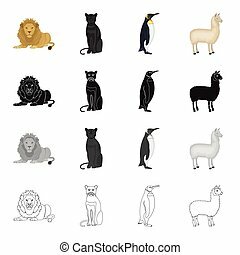 Different kinds of animal set collection icons in cartoon black monochrome outline style vector symbol stock illustration . Panda.popugay, panther, dolphin.Animal set collection icons in cartoon style vector symbol stock illustration . Panda.popugay, panther, dolphin.Animal set collection icons in black style vector symbol stock illustration . 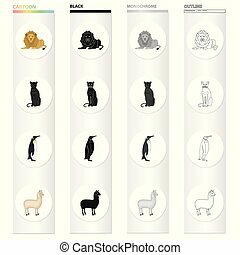 Panda.popugay, panther, dolphin.Animal set collection icons in monochrome style vector symbol stock illustration . Rhino, koala, panther, hedgehog.Animal set collection icons in cartoon style vector symbol stock illustration . Rhinocero,popugay, panther, dolphin.Animal set collection icons in flat style vector symbol stock illustration .